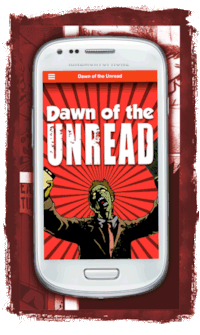 Dawn of the Unread – the Book! I’ve always been an obsessive reader so naturally I’ve harboured the dream of seeing my own words in print for a long time. And now it’s finally happened. After two years of hard slog in the digital void, Dawn of the Unread has magically transformed into moist fibres of cellulose pulp and clattered through my letterbox. It was rather fitting that David Belbin dropped the book off. Many years ago I approached him to seek advice on a novel I’d just written. At the time he was overseeing the MA in Creative Writing but I’d plumped for an MA into Globalisation, Identity and Technology because I’d become hooked on the ideas of Heidegger et al. I figured (naively in hindsight) that as I loved writing there was no need to study it. As it happened, my novel was accepted for publication by a small press, then rejected after 3 years. It went to another publisher. They accepted it, then did nothing. Finally I went the traditional route with an agent. They loved it, read it all, then never got back in contact. Seven years later I gave up on being a novelist and turned to digital storytelling because the only person stopping me getting published would be me. 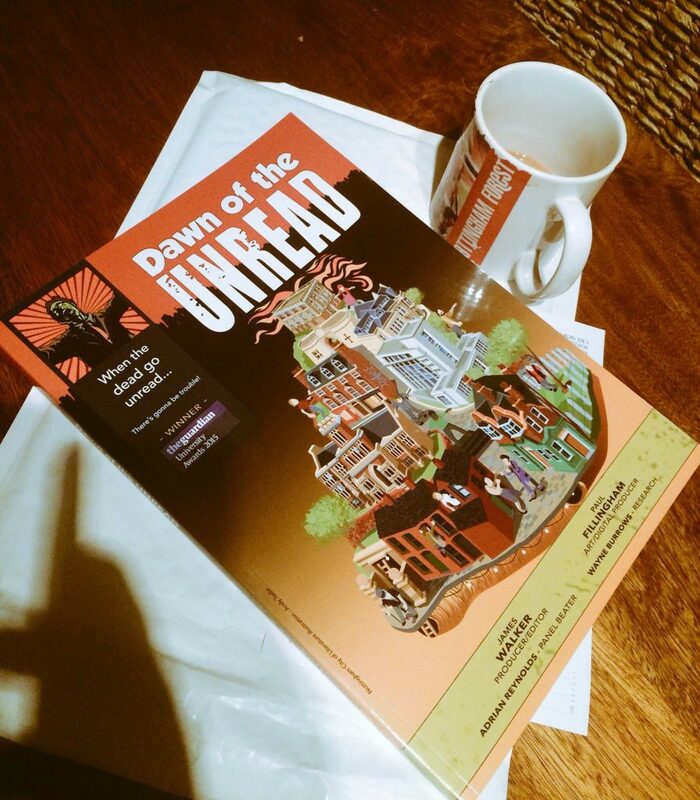 On the day Dawn of the Unread turned up I was feeling a bit depressed because all of my digital projects (Being Arthur, Sillitoe Trail, Dawn of the Unread, Memory Theatre) had temporarily disappeared due to the recent DDoS attacks. So it was great to have a tangible, tactile weighty piece of evidence in my hands that what I did was real. I am a writer. IDT. INDST. But the feeling I had on opening it wasn’t quite what I thought it would be. I felt a bit sick. I didn’t want to hold it for too long. It had suddenly become so real that I felt like I couldn’t breathe. It’s a bit like when you see a picture of yourself on film or hear your voice on radio. You cringe. You feel weird. Dawn of the Unread is so personal, so exhausting, so integral to my identity, that I lobbed the book on the sofa and went for a pint. With a few ales swilling around “the elastic capacity of my guts” I picked it up again. And then I realised why I found it so difficult to confront. It wasn’t my book. It is a book belonging to 120 placements from NTU. A book co-written by many different writers, artists, colourists and letterers. It is representative of my home city. 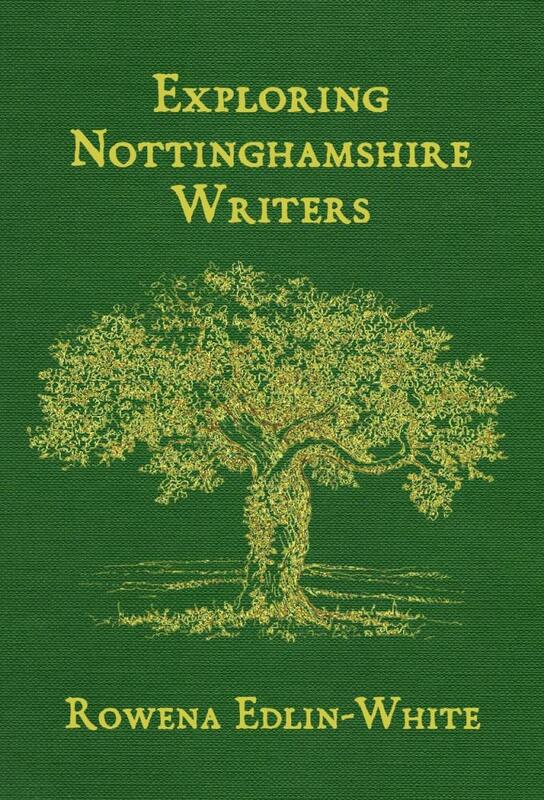 It has an ambassadorial role for Nottingham UNESCO City of Literature. It is a publishing risk for Spokesman Press. 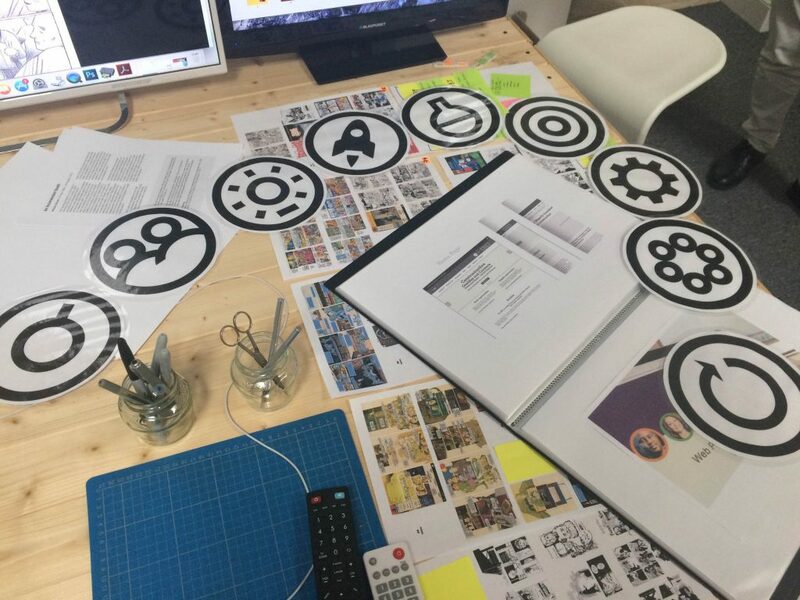 The weightiness is not the flesh of the book but the expectations it brings, the people and organisations it represents. Rather than dwell on all of these things I slotted it into my bookshelf. It’s over. Now I can start on Part II: Whatever People Say I Am. But it isn’t really over. There will be more Youtube videos, especially the Nottingham Essay series. 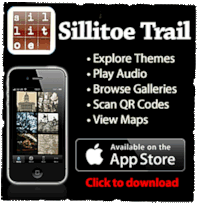 It will go out to schools across Nottingham to help raise literacy levels and enthusiasm for local history. It will cross the sea and land in the offices of other UNESCO Cities of Literature. It is being taught on various modules at NTU. It will be a reference point on 120 students CVs. It is a spoof This Your Life video (see top of page)And hopefully it will be read by people on buses on their way home from work, in cafés over coffee, and on park benches as autumn leaves turn to orange. If you think 2 years of hard graft is worth £5. Come to our book launch on 11 November, 7.30pm, at Antenna, Beck Street, as part of the Festival of Literature.